Showing results by author "Silvia Tiberio - adaptor"
The inspiring stories of six people who changed history. Contents: William the Conqueror, the first Norman King of England; Saladin, historic Muslim leader; Genghis Khan, famous leader of the Mongol empire; Catherine the Great, the woman who turned Russia into an empire; Abraham Lincoln, who stopped slavery in the USA; and Queen Victoria, the famous British Queen. 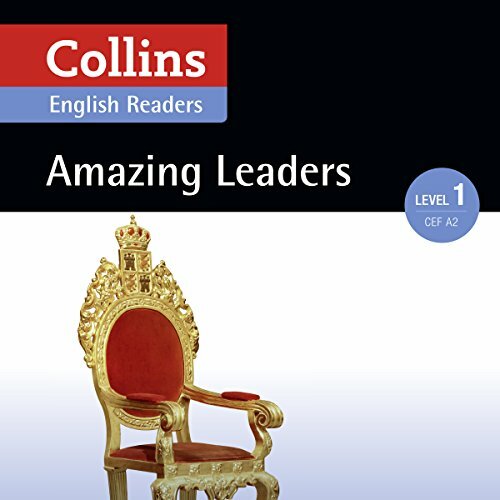 This book is level 1 in the Collins ELT Readers series. 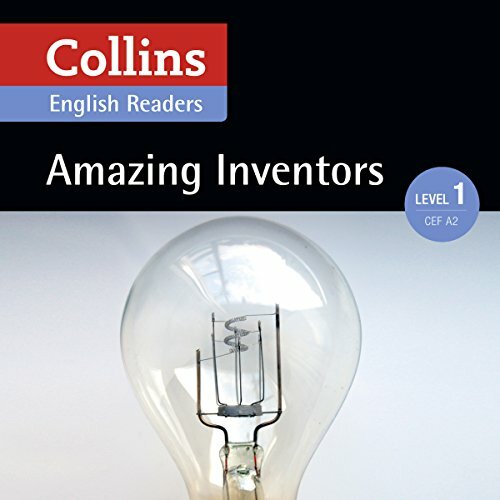 The inspiring stories of six people who changed history, including Johannes Gutenberg, inventor of the printing press; Louis Braille, creator of an alphabet for blind people; Alexander Graham Bell, inventor of the telephone; Thomas Edison, inventor of the electric lightbulb; Guglielmo Marconi, inventor of the wireless system; and John Logie Baird, inventor of the television.